Fundraiser by Bevin Abbe : Help Bring Abbe Road to ICHSA Semifinals! 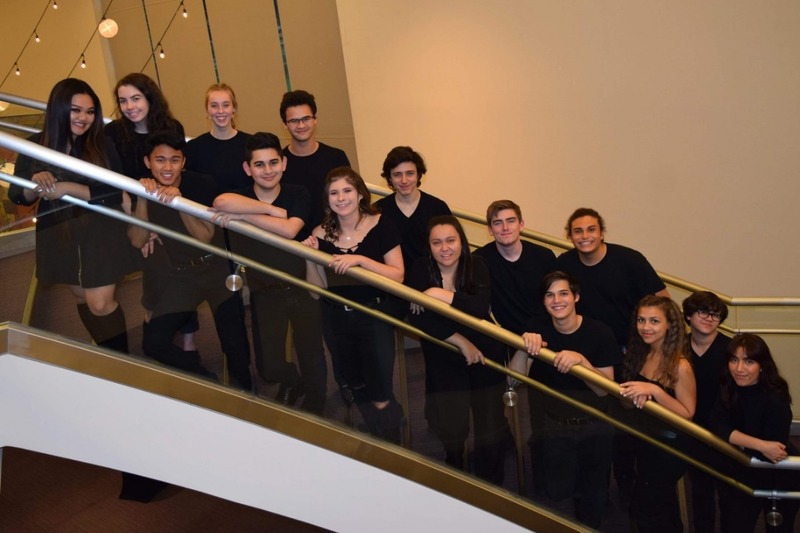 Help Bring Abbe Road to ICHSA Semifinals! Abbe Road A Cappella is Santa Susana High's advanced a cappella ensemble. Composed of sixteen, co-ed members, Abbe Road utilizes the broad spectrum of strengths and sentiments found within the group's diverse members to develop a musical journey for themselves and the audiences they entertain. 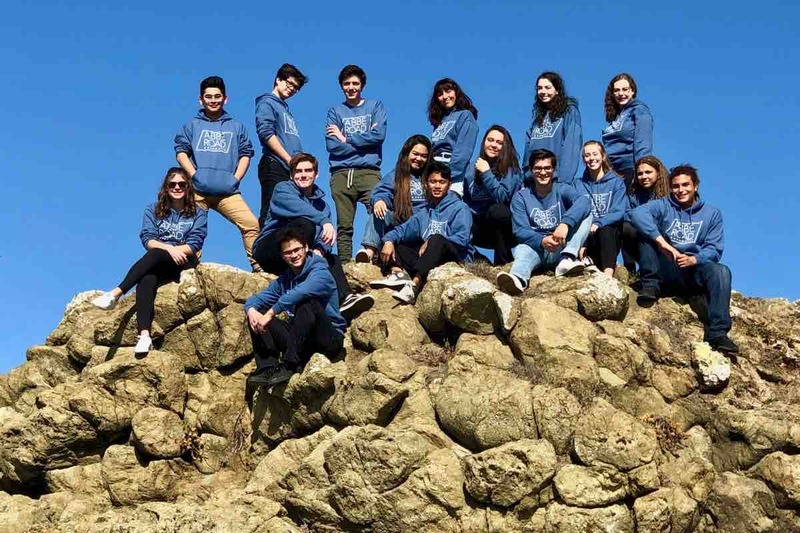 After winning Second Place at the ICHSA Quarterfinals in Napa, CA, Abbe Road will be moving on to the International Championship of High School A Cappella West Semifinal, hosted in Salem, OR by Varsity Vocals. With your help, Abbe Road can pay for hotel rooms and plane tickets to Salem, as well as pay for masterclasses to further develop our set list. Your support means the world to us, and any help given is greatly appreciated! $25 - A personal thank you video! $50 - The above incentive + one of our choir department tee-shirts! $75 - All above incentives + a signed photo by the members of Abbe Road! $100 - All above incentives + a video of us singing a song or your selection from our repertoire (check out our website )! $200 - All above incentives + your very own Abbe Road sweatshirt! $500 - All above incentives + one additional Abbe Road sweatshirt + 2 Tickets to Cafe Troubadour! $1000 - All above incentives + private concert (in person or digitally depending on distance)! Salem, here we come! Abbe Road has been crowned the runner-ups of the ICHSA Quarterfinals, and will be advancing to Semi's on March 29! We've extended our goal to reflect the expenses for this much bigger trip, and hope too see your continued support for our a cappella endeavors next month. Your help means the world! We’ve just hit 50% of our goal! Thank you so much to everyone who has given whatever help they could, we all appreciate you so much!